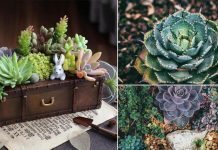 Do you know you can use baking soda for plants? Here are 17 hacks that will teach you how to use baking soda in the garden effectively. Baking soda is used in cooking, in cosmetics and for the maintenance of the house. 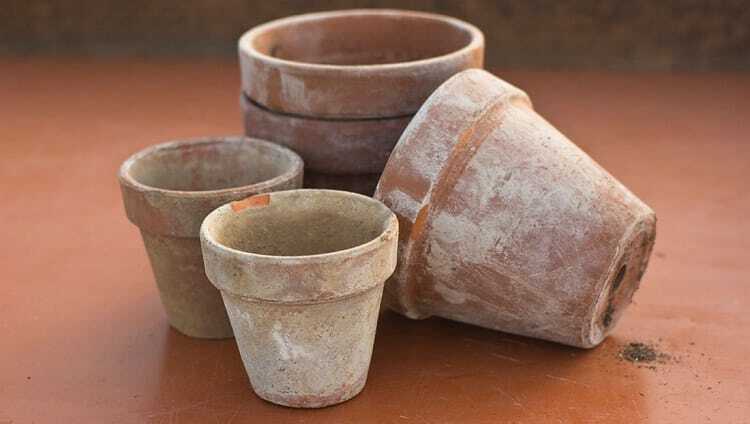 But its role does not end there: Baking soda for plants can be the most effective solution for many problems in your garden. 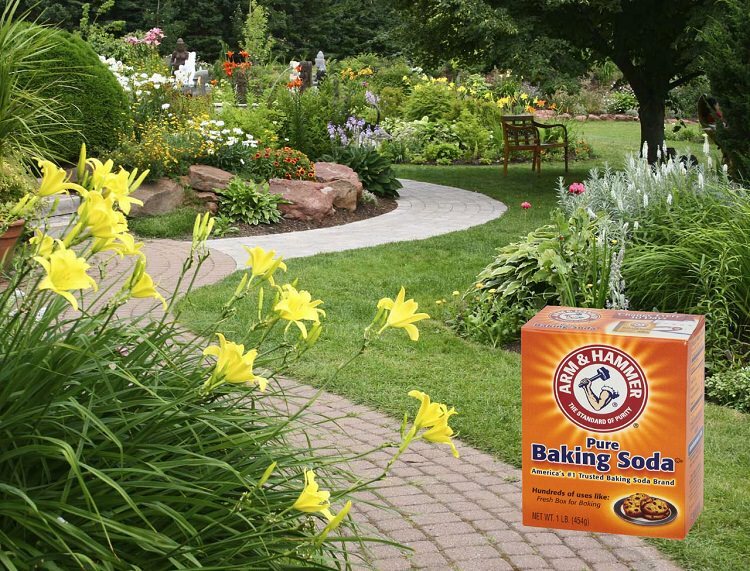 100% ecological, baking soda can be used at any time of the year, in every corner of the garden. It is biodegradable and nontoxic. It can be a slight replacement for the pesticides, fertilizers and other chemicals you use in your garden. It is important to regularly clean the foliage of your houseplants to remove dust and grease, to promote photosynthesis. For this, our recommendation for you is to carefully move a soft, lint-free cloth moistened with the solution of water and sodium bicarbonate (a pinch of baking soda in one liter of water) on the surface of leaves (top and bottom). Add 1/2 cup baking soda and one tablespoon dishwashing liquid in a gallon of warm water. Take a sponge and clean the garden furniture with it and then rinse it with clear water. Mix 1 teaspoon baking soda, 1/2 teaspoon clear ammonia and 1 teaspoon Epsom salt in a gallon of water. 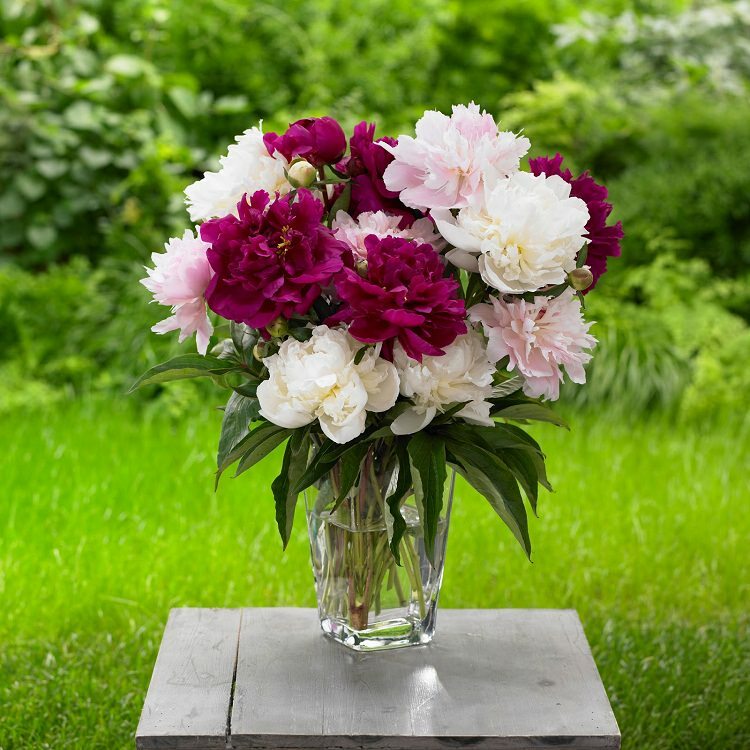 Mix well and give each plant about a quart of the solution. 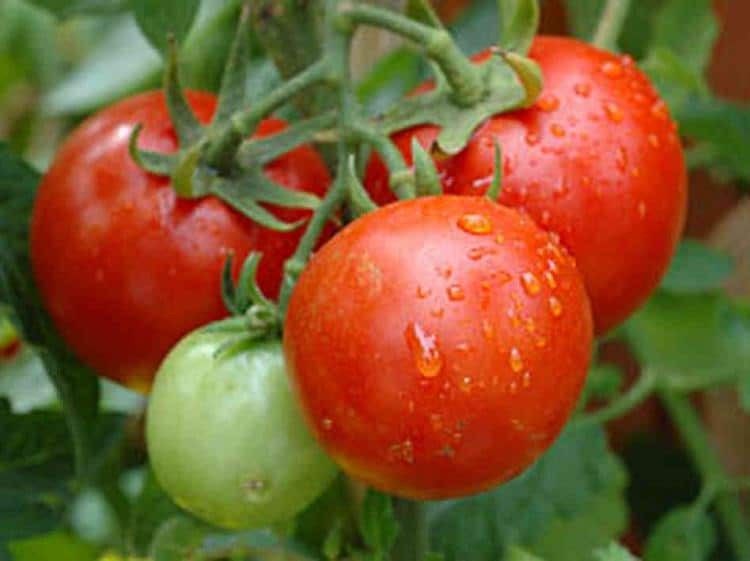 This solution will work as a fertilizer, the plants that are looking dull, and growing slowly will perk up, rejuvenate their growth and become lush green. 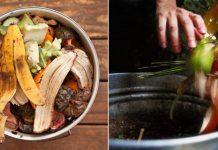 To keep the smell from compost pile under control, use a small amount of baking soda to eliminate odor. This helps prevent acidity build up. To clean your bird bath and pots, sprinkle baking soda on it and clean with damp cloth or scrubber. After cleaning, rinse thoroughly and allow them to dry out completely. Dissolve 1 tablespoon of baking soda into 2 quarts of water and use this to water your flowering plants to encourage blooming. If you have acidic soil, sprinkle a small amount of baking soda on it (application rate varies according to the pH level). When digging, mix it and water and retest your soil after a few days. Do this in the small area first. 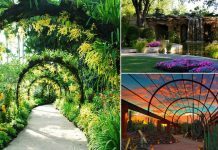 You will be impressed by the results: Fewer weeds, more flowers, and high-yield garden. Mix equals part of the flour and baking soda and dust that on infected plants. The worms that inflicting your brassicas will ingest the baking powder mixture while eating the leaves and die soon. To fight effectively against the weeds that invade walkways, edges and garden beds in an ecological and economical way, baking soda is best. It has the enormous advantage of being completely biodegradable and nontoxic. You can sprinkle it on the tufts of weeds. It will burn the foliage, and weeds will and disappear in a few days. Doing this regularly can slow down the arrival and growth of those pesky weeds as well. Thankyou for such informative issue truly appreciated great advice like to know more please. I grow worms in the very large container that I grow my tomato plant. Would the baking soda kill the worms? Thank you , great tips . I love planting herbs and veg . But insects is a big problem . I’ve tried lots of home remedies , but the insects is bad . They lay eggs on the leaves of my citres trees and curry leaf trees . I knew a few of them, but I am pleasantly surprised to read about most of the benefits of using soda! I did not know it was possible kill cabbage worms. I have been told if you have a tree stump, if you pour Bi carb and warm water it will help rot the stump. Is this true ?